When we hear ‘Autumn Wedding’ it sends our hearts fluttering with delight as its one of our favourtie times of the year to say ‘I Do’. 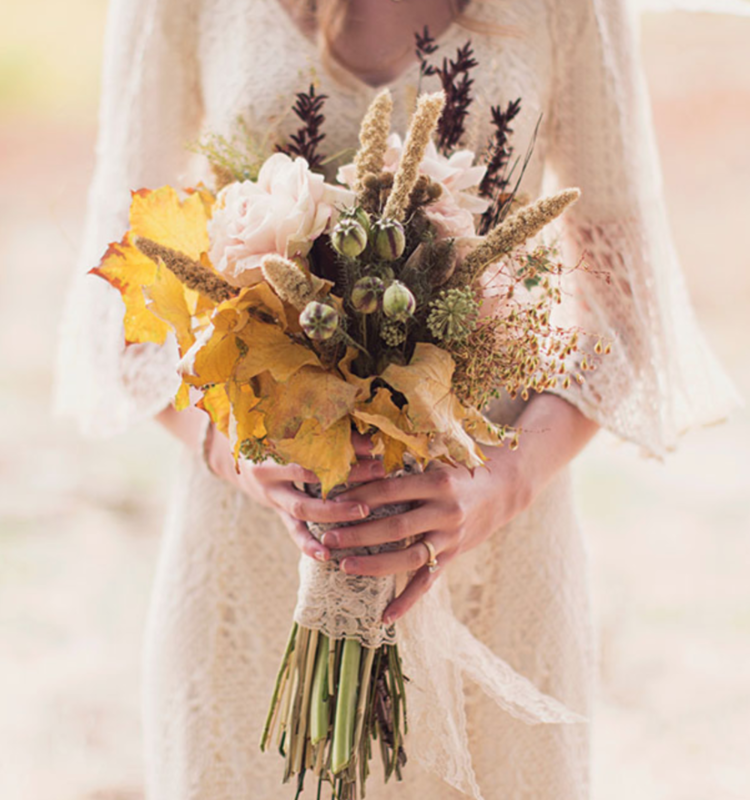 Why is it Autumn the perfect season for a Wedding? The cool change in the air gives the bride an option for a cute fur throw & the boys can wear their suits without dying in the Aussie heat! The blooms go with the romantic hues you often see bridesmaids wearing. At the reception you can have a warm fire burning – indoors or out - for everyone to enjoy. So don’t rule out an Autumn or even a Winter Wedding when it comes to planning your big day. Venues are a little less expensive to hire than summer. It’s also not that frantic time of the year when everyone is away for the holiday season.